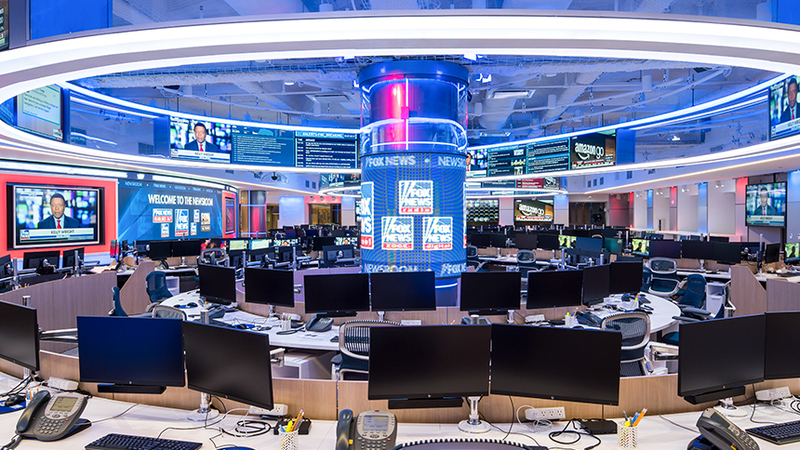 Fox News is looking for an Information Graphics Writer to join our New York Bureau. As the Information Graphics Writer, you will work with researchers and producers to handle the writing and insertion of lower thirds and other information oriented graphics. Your strong knowledge of current events and keen interest in politics and public affairs will allow to excel in this role.